What better topic to compile resources on when one is doing so very late at night? Ah, sleep, of course! We’ve written in the past about the importance of sleep for memory and cognition, the combined power of sleep and learning strategies, and the effect of sleep on problem solving, but we haven’t put together a set of resources on sleep since 2016 when we assembled blogs and articles on sleep and learning. What about the science of sleep, learning aside? In this digest we provide information about sleep hygiene. Did you get enough sleep last night? Let us know on social media! 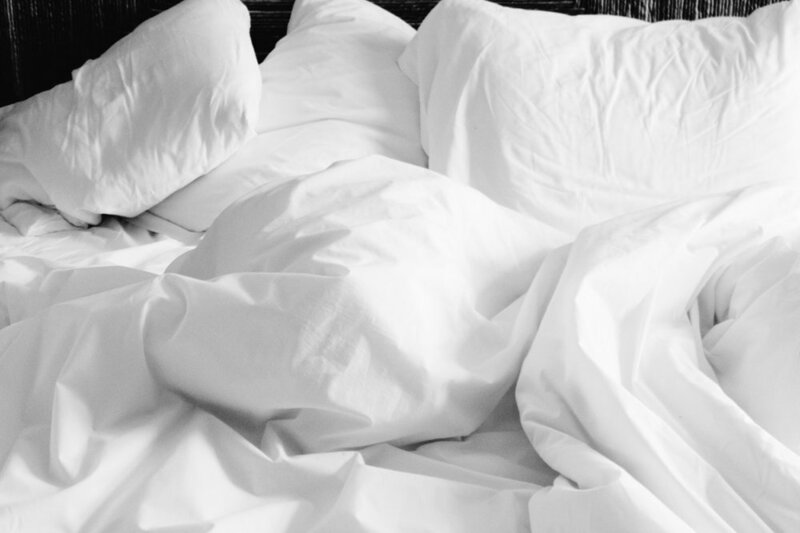 A comprehensive guide to getting a better night’s sleep. Science Friday Q&A with neurologist and sleep expert. Listeners call in to ask their questions about sleep. After reading of this man’s impressive success in changing his sleep habits, one is left wondering how long the new habits stuck.